Rewards central for savvy recyclers. To really make the most of recycling with Envirobank, you should become a Crunch member. Crunch is more than a rewards program, it’s a community of like-minded people who want to go further with their 10 cent refunds and track the positive impact they’re having on the environment. How does this Crunch thing work? 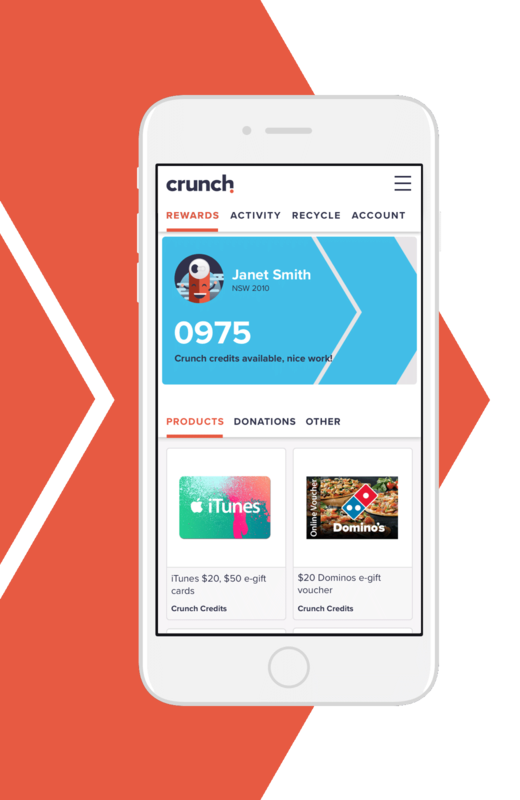 Sign up to Crunch today so you can access the Crunch store and start recycling the rewarding way. It’s really easy. Recycle your eligible bottles and cans at an Envirobank location and let them know you’re a Crunch member. You could even get to skip the queue. Clock up 15 Crunch credits (10 cents) for every container you recycle. Watch your balance grow and redeem rewards or withdraw your cash. Once you’ve saved a bunch of Crunch credits, you’ll be able to redeem them for items in the Crunch store. We’ve stacked our virtual shelves with heaps of stuff that’s worth checking out, and there’s more to come. Transfer Crunch credits into Velocity Points. 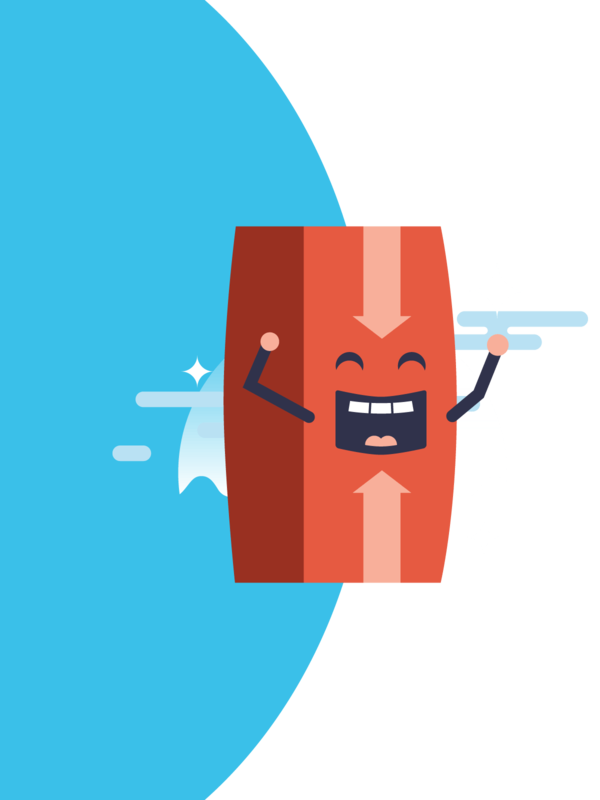 We’ve partnered with Velocity, the award winning frequent flyer program. All you need to do is link your Velocity and Crunch accounts and you can start transferring your Crunch credits into Velocity Points. You can pay your refunds forward to your favourite charity. Where can I recycle with Envirobank? Find your nearest Envirobank depot, pop-up collection or Drop’n’Go location.